Unfortunately I have not had the time to do much on photography lately. I'm going to try and post once a week from here on out. I've thrown in a couple of pictures from my last two weeks with the caveat that I've not had the time to carefully edit them but wanted to get up some shots so you know what I've been up to. 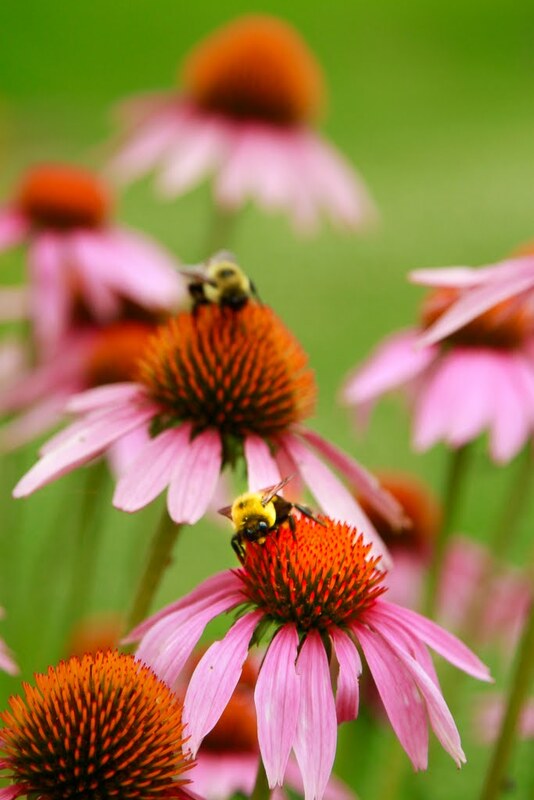 These bees were drinking out front of a bakery in Nauvoo IL. I had a business trip to Buffalo NY yesterday and was surprised to learn that I was 19 minutes from Niagara Falls (I'm Canadian remember, but you wouldn't know it by how the RCMP chased me when I entered a restricted area at the border with my big tripod... Crazy). I snuck up there before I had to fly home. This shot was of the sunset in Wyoming on the way to Nauvoo. A lot of Semis pass through them parts! I had the exhilarating experience of shooting at an Amish farm. I look forward to posting more from that awesome time. This needs work, but this was the temple in Nauvoo the first morning there. Thanks for looking! Would love to hear your comments. I apologize for not being able to post more often! That Temple is pretty good looking. Too bad you weren't there when there was a really dramatic sunset with clouds...Wow! 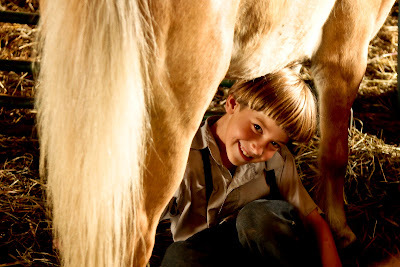 The kid by the pony looks terrific, too. I love using horses as reflectors to bring a little more light on the face--one of my favorite light shaping tools: flanks. That Semi's shot is very nice, too. I think I know what was being said over the RCMP's radios: "Man dropped off by taxi from south of the Border...on foot...photographer...tripod...should bag...he's shooting a Canon! Bring him down! Deploy! Deploy! Deploy!" And then he repeated it in French. 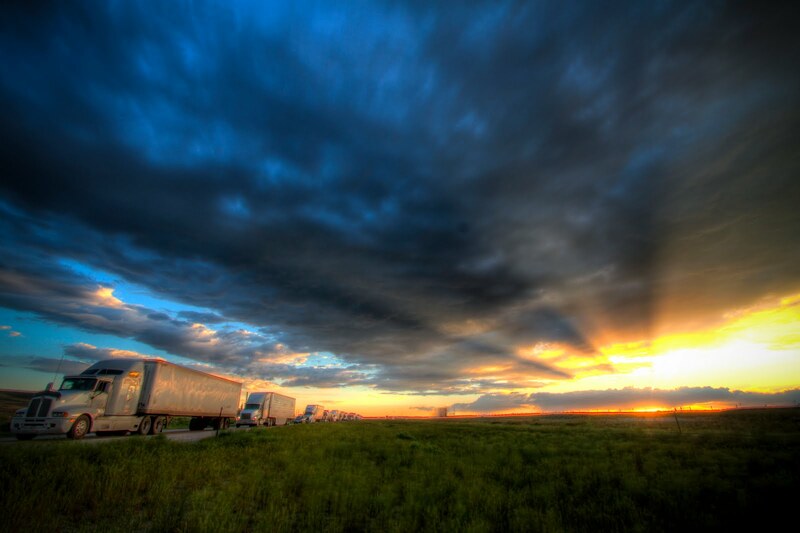 Although the Niagra Falls shot is stunning, I love the Wyoming shot of the semi trucks. Looking forward to more Amish pics. Those pictures are wonderful ! !Thanks !But I'm still waitng for updates on the other blog ,But picturers are my favorite things !People and flowers !! 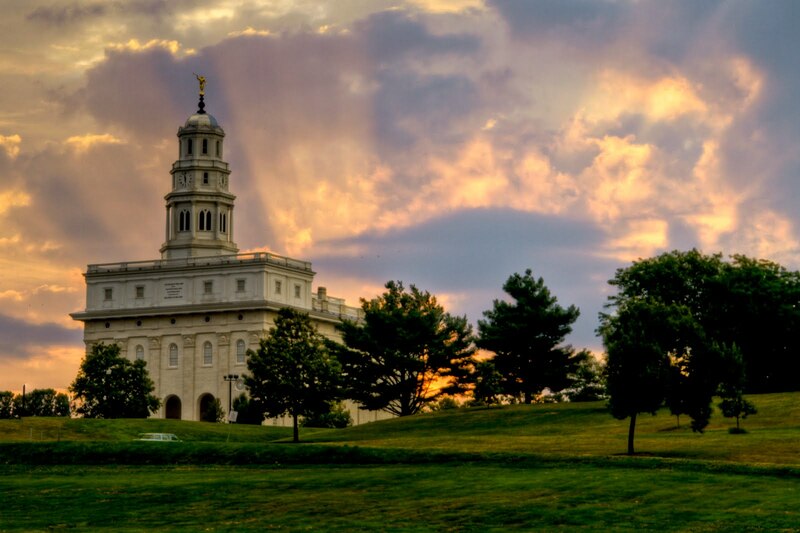 !Love from Beautiful Nauvoo And the falls is awesome ! !